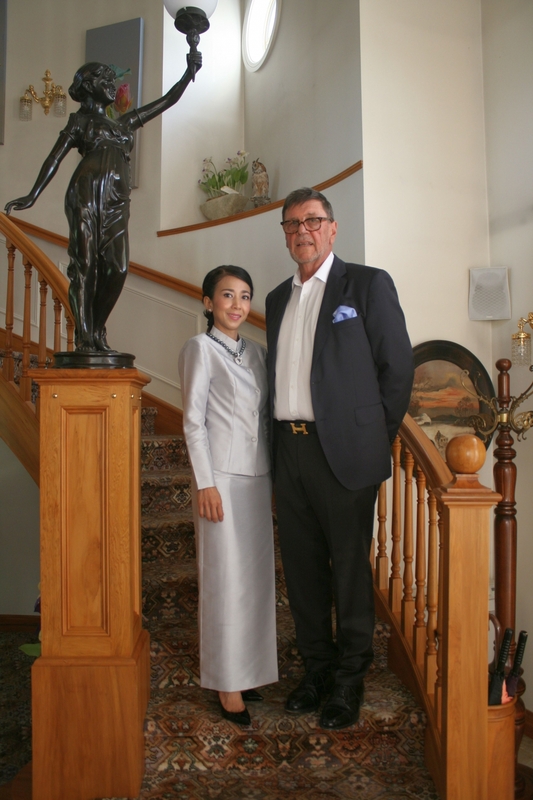 The beautiful Swan Lake Gardens and Lotus at Siam Thai Day Spa are owned and operated by Duncan and Jeerana Laing. 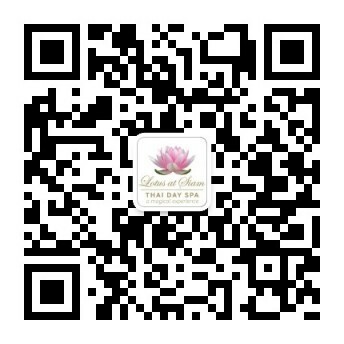 Their high standards and extensive business and spa therapy experience, make Swan Lake Gardens and Lotus at Siam Day Spa a world-class destination. Read more about Duncan and Jeerana below. Your hosts Duncan and Jeerana Laing welcome you to Lotus at Siam Thai Day Spa. We offer a world-class Spa set in the private award winning Swan Lake Gardens. This beautiful setting makes Lotus at Siam Day Spa a truly tranquil escape in Cashmere. Our qualified Thai therapists have many years training and experience and strive to make your luxury pampering experience exceptional. Duncan is Christchurch born and in the construction industry owning Laing Technical which specialises in land remediation and reinforcement, as well as being the Managing Director of Lotus at Siam Ltd. The beautiful Swan Lake Gardens hold a special place in the Laing family having been in Duncan’s family since 1987. Jeerana works hard with her team to ensure Lotus at Siam Thai Day Spa is truly world-class. We look forward to seeing you and are open 9am to late 7 days a week.